Let's preface this gift guide by saying that engagement presents are by no means the 'norm' in polite Irish society. 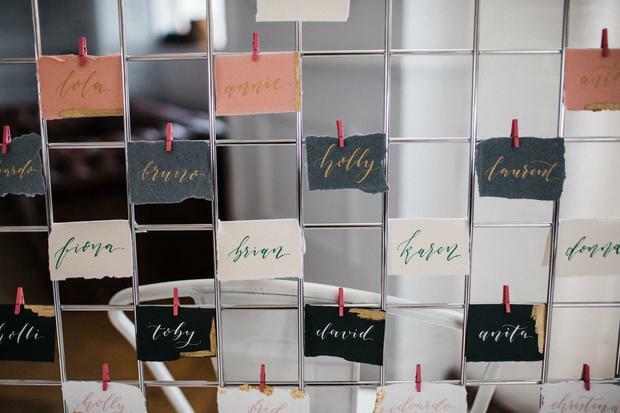 But while it's not expected that guests come bearing gifts when they're invited to celebrate a pal's newly bejewelled status, some sentimental folk may want to mark the occasion with 'a little something' for the happy couple. As engagement parties have picked up in popularity among Irish couples, so too have gifts specific to those planning to take the plunge. 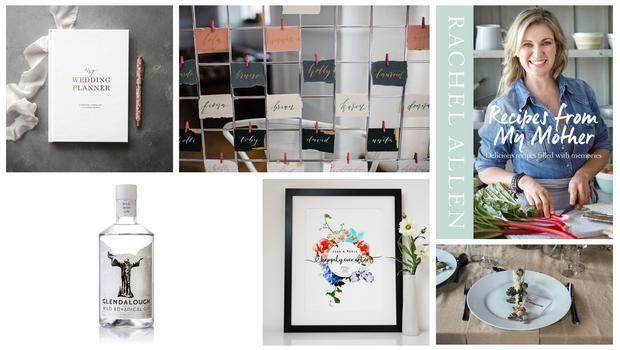 There are plenty of gorgeous gift ideas around; from cute personalised candles to sweet - and interchangable - 'Mr' and 'Mrs' pillow cases, and of course practical wedding planning notebooks to handy bridal guides. Of course nobody's going to say no to a bottle of bubbly either. Do remember however that if it's a close pal, you've probably still got the hen and/or stag, wedding gift and drinks, outfits and accommodation costs on the day all on the horizon, so really only give something if you can afford it. Here are some ideas that they're sure to love. 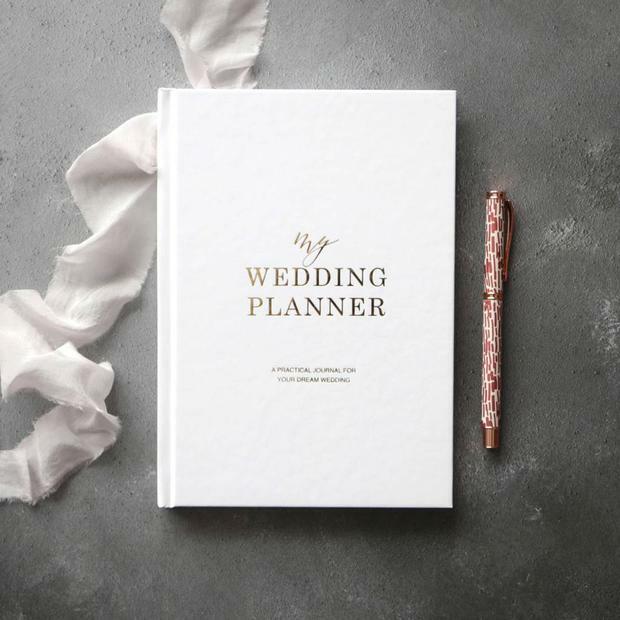 For the super organised bride or groom, a wedding planner like this gorgeous book from notonthehighstreet.com (£26) could be the dream engagement gift. This one contains a guide to planning, with hints and tips on creating the perfect wedding, but you'll find other options in stationery stores such as Easons. 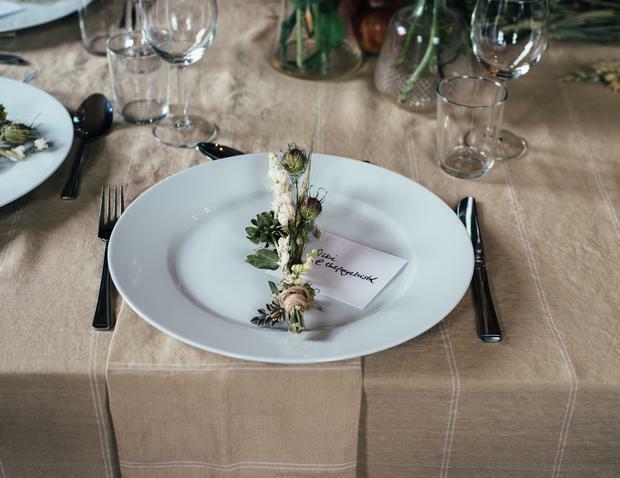 If it's practicality you're after, nothing will be more appreciated as a soon-to-be-wed couple's finances dwindle in the run up to the big day than some vouchers for a nice restaurant. Tell them to keep them 'till a few months before the big day, when 'date nights' are in the distant past as saving for the day becomes a priority. Bonus points if they end up getting married in the restaurant you sent them to! A personalised print is usually more of a wedding gift but could work as an engagement present too. 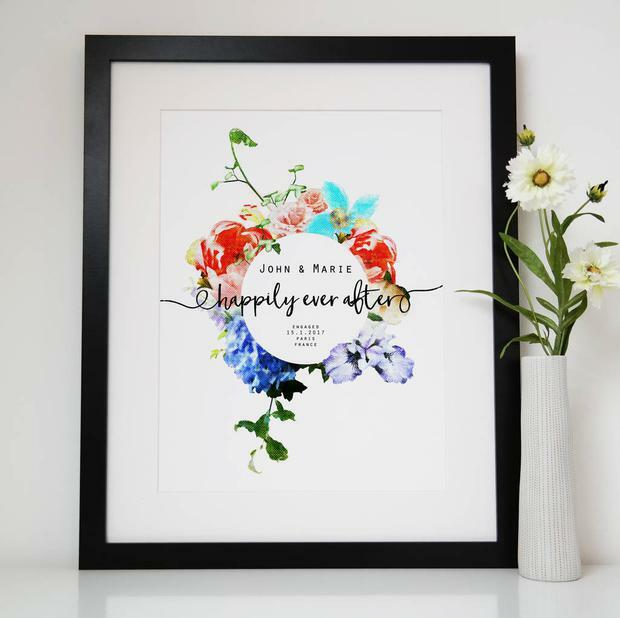 There are loads of gorgeous ideas out there that will include the date or place of the proposal, or when the happy couple first met (this one from notonthehigstreet costs £17.60 not including delivery). Be careful getting anything like 'Mr & Mrs X-to-be' - don't assume anyone will be changing their name or following other traditions. If you're artistic, this could make for a brilliant DIY option. Alternatively, pop into the likes of Article in the Powerscourt Centre Dublin or the Irish Design Shop and pick up a limited print to add to the couple's home. The Jam Art Factory has some gorgeous Irish art that will go down a treat with couples with a penchant for gorgeous graphics. Read more: Poll: Would you consider taking your wife's name after you tie the knot? 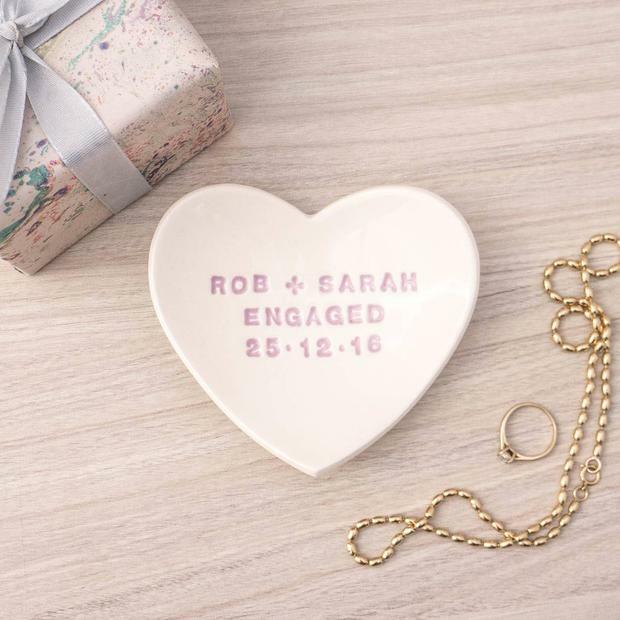 A great idea for an engagement gift for those you suspect will be going down the DIY route is a place on one of the various craft classes running in venues around the country. DIY bouquet and floral headpiece making classes pop up around the country month to month and could make a great gift for a bride or groom to be who you'd like to spend some quality time with on the run up to the big day. If your mates are known for their hand-written letters, the calligraphy workshop at Ballynahinch Castle complete with afternoon tea and take-home starter kit could be perfect for a newly-engaged pal you really want to spoil. See ballynahinch-castle.com for more. 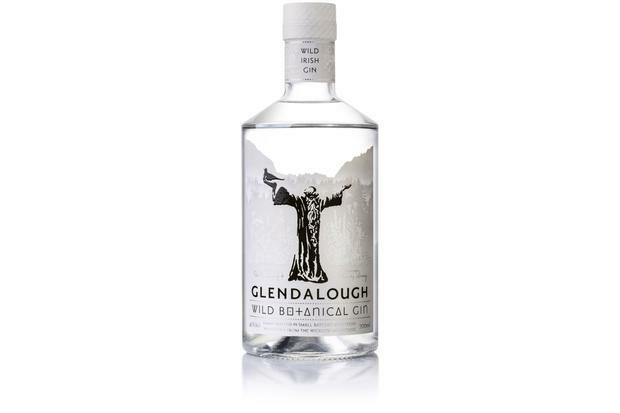 Pick up a bottle of your friends' favourite tipple - or if they're gin drinkers, something special like this bottle of Glendalough Wild Botanical Gin for approx. €35- to toast their upcoming nuptials. 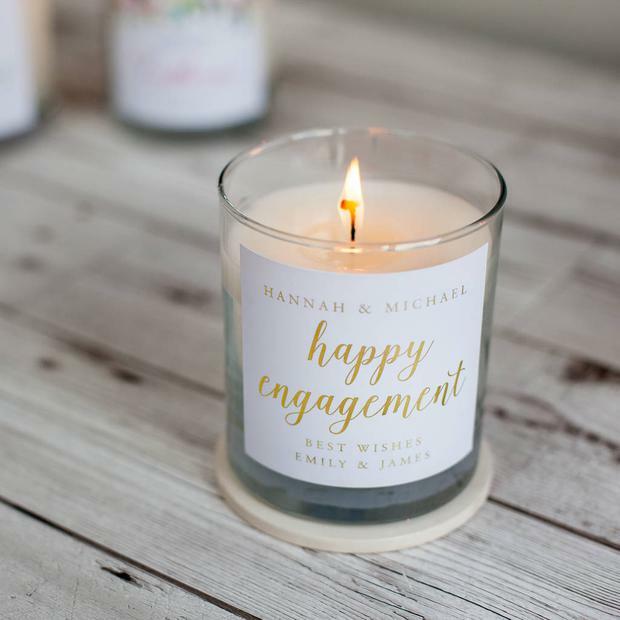 Maybe not just any old bit of wax, but a nice scented candle makes for a lovely present - and this 'happy engagement' candle is ideal. Scents evoke memories, so if they light their scented candle in the time around the excitement of the engagement, getting that scent again in the future will remind them of those happy months. Awh. For sheer novelty value, an engagement ring holder can make for a very cute bedside addition for the bride-to-be. There are lots of gorgeous versions around. This one is personalised by Kate Charlton Ceramics and from notonthehightstreet. 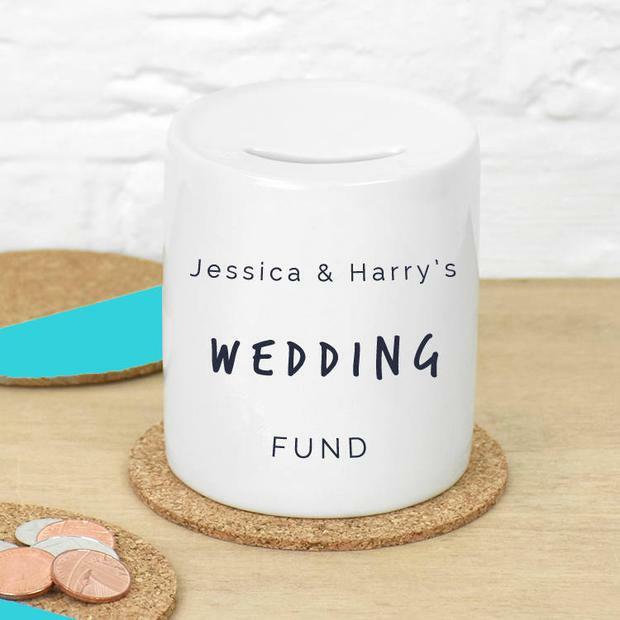 Give your friends a hand taking care of the pennies as they save towards the big day with a personalised wedding fund or 'little extras' jar. Make sure you know exactly who you're buying this for though - some couples won't be delighted to be made feel like they need to tighten the purse strings so early into celebrations! THE VOW magazine is on shelves now! The great thing about bridal magazines is that they take years to go out of date, so even if you don't fancy hitting your local newsagent's for a bunch of glossies, you can gift your old mags and they'll (usually) be just as well received. 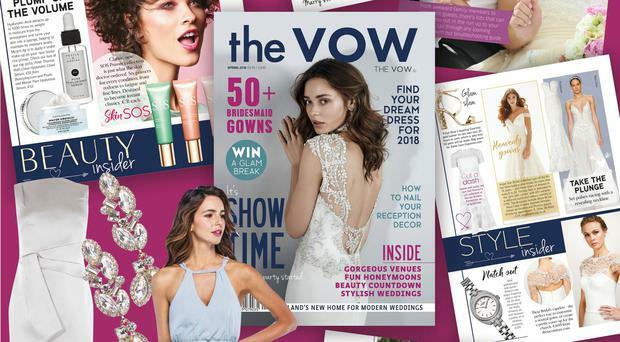 Although if you are popping to the shops to pick up a new one we'd recommend checking out our sister magazine; The Vow! Who doesn't love a beautiful cookbook?! Saving for the big day usually means more time cooking at home, so a good recipe book could be just the thing your friends need to keep them from dipping into the honeyfund for weekend brunches. Baking is a great de-stresser for some people, and could help provide the hobby the bride or groom to be needs when planning the big day gets a little all-consuming, or if they consider themselves 'foodies' who are on a mission to feel super healthy on the big day, a cook book filled with ideas for fresh salads and healthy home cooking might go down a treat.